We all have an inner ballerina, or have a ballerina in our lives that we love. This week we are celebrating them (and us) by doing all things ballet. 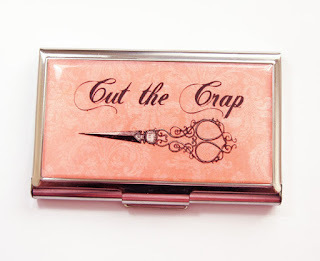 So whether it’s for fun, or if your are a serious ballerina, you will love what we have to offer. Create the perfect tutu, made to fit any size with just a few easy steps. This tutorial guides you through the simple process of creating a tutu designed to specifically fit your body. 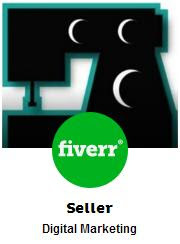 If you have an Etsy store that sells physical sewing products and notions, and would like to feature them with us on social media, or in our blog, please click on the image for more information. 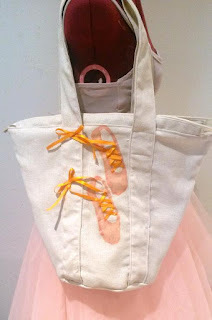 We know ballerinas need bags to carry all their essential kit around, well we have discovered that our really easy beach bag sewing pattern was perfect just for this purpose. 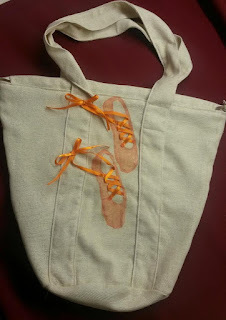 Below is the tutorial to add a little ballet flair with some easy appliqué, for you to decorate your own kit bag or for the ballerina in your life. 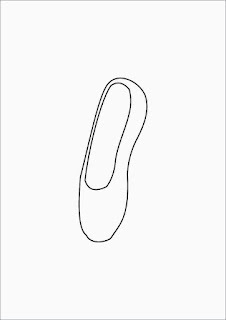 Print and cut out the ballet slipper template that way have provided for you. Use your template to cut out two ballet slippers from the fabric you chose (in my example I’ve used organza). Position the slippers in place on your bag and pin into place. Once your slippers are in place, apply fabric / appliqué glue around the edges, joining them to your bag, and leave to dry. Cut your ribbon into four equal sections (2 sections for each decorative slipper). 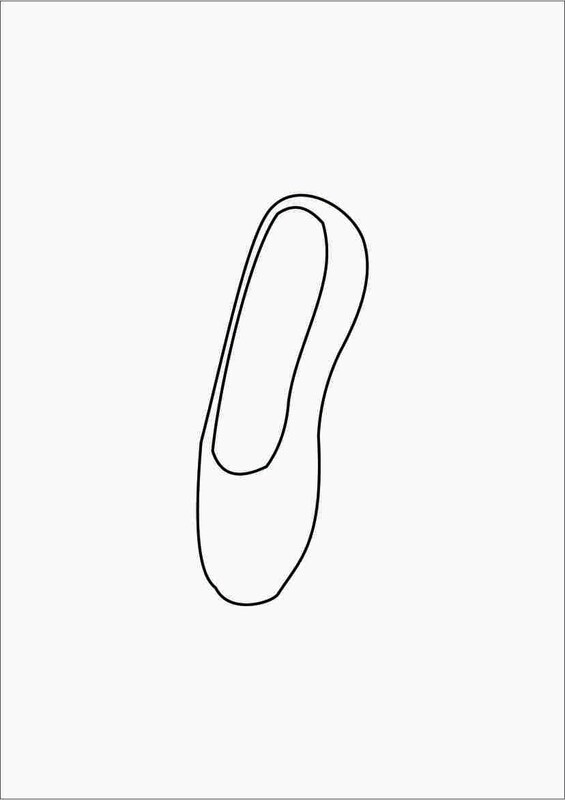 Pin the first one in a zigzag over your slipper, and the second over that. Hand stitch the ribbon into place at the points where it touches the slipper. With the excess ribbon, tie a bow, position the bow on your bag and hand stitch into place. Your new ballet bag is now ready to use!